Researchers at Penn State College of Medicine found that electronic cigarettes appear to be less addictive than tobacco cigarettes, after conducting a study that compared the dependence caused by the two products. 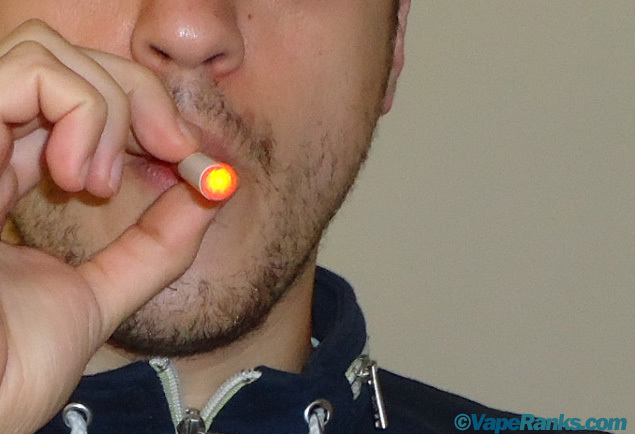 To asses e-cigarette dependence, researchers developed an online survey that included questions designed to measure previous dependence on tobacco cigarettes and almost identical ones for e-cigs. More than 3,500 former smokers currently using electronic cigarettes completed the Penn State Cigarette Dependence Index and the Penn State Electronic Cigarette Dependence Index. 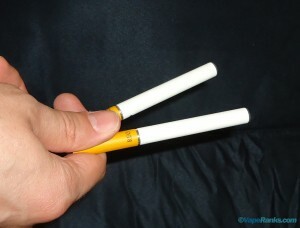 Based on their answers, the scientists concluded that e-cigarettes are less addictive than their tobacco counterparts. “We found that e-cigarettes appear to be less addictive than tobacco cigarettes in a large sample of long-term users,” said Jonathan Foulds, professor of public health sciences and psychiatry, Penn State College of Medicine. 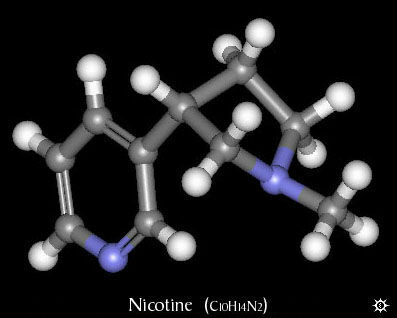 He also mentioned that their study showed that higher nicotine concentration in e-cig liquid, as well as the use of advanced second-generation e-cigarettes, which apparently deliver nicotine more efficiently than simple cigalikes, predicted dependence, and that people who had been using e-cigs for longer seemed to be more addicted. “However, people with all the characteristics of a more dependent e-cig user still had a lower e-cig dependence score than their cigarette dependence score,” Foulds said. “We think this is because they’re getting less nicotine from the e-cigs than they were getting from cigarettes.” Based on these findings, the Penn State professor added that “we might actually need e-cigarettes that are better at delivering nicotine because that’s what’s more likely to help people quit.” According to previous research, nicotine replacement efficacy correlates with higher nicotine dose and faster delivery speed. Unfortunately, if the proposed FDA regulations are applied in their present state, technological progress would be seriously hindered, as introducing new e-cig models would be both time-consuming and outrageously expensive.